Glamping dome tents hotel has business-derived characteristics, which is a product of social development trends. People can embrace the use of natural ecosystems anywhere and a pleasant upscale atmosphere. is ideal for leisure travel, business reception preferred solution. Tent Hotel – With the recent changes in national leisure concept, beautiful and romantic way to travel gradually acclaimed for traveling people, no matter where they are fond of romantic aesthetic experience, comfortable bed to sleep, eat personally cooking meals; artless feel warm living environment, tents hotel is in such an environment below the world, which allows travel to better enjoy traveling, feel comfortable and cozy modern life. 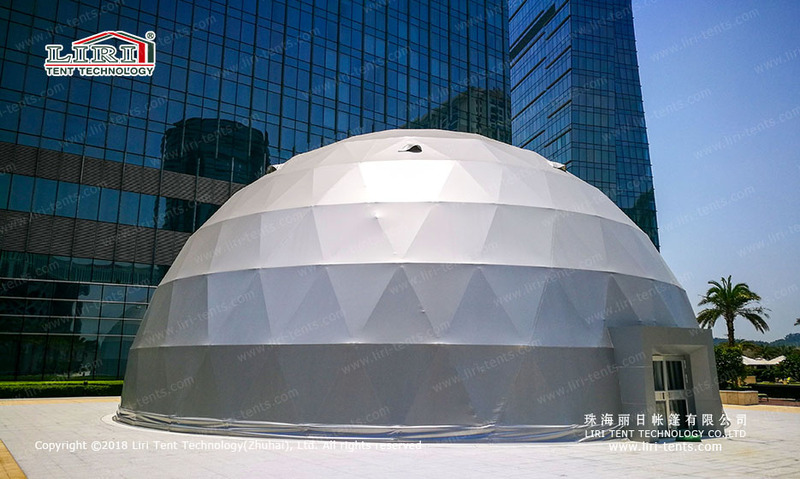 If you want to know more about these glamping dome tents, just SEND your detailed product inquiry below. We will get back to you as soon as possible.